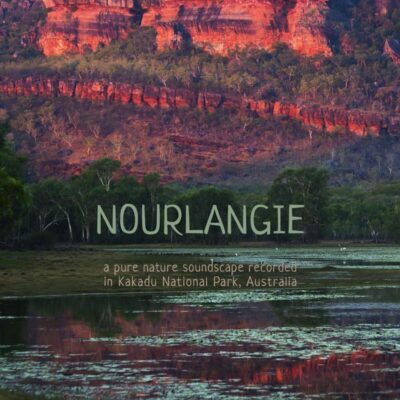 A nocturnal soundscape from the rainforests of Cape York Peninsula. 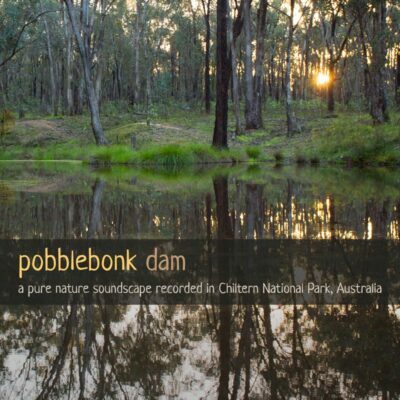 Recorded in the darkness before dawn, deep in the rainforest of Cape York Peninsula, this album features an unusual, engaging nocturnal soundscape. One of the main watercourses flowing through the northern section of Iron Range National Park, the Claudie River is a haven for frogs, birds and other wildlife. 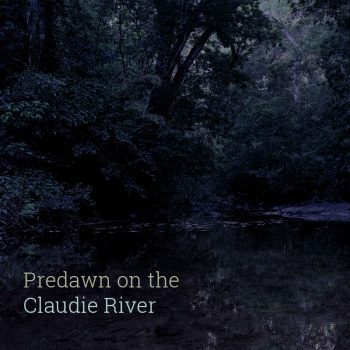 The tracks on this album were extracted from recordings from two different locations along the Claudie River made on the same night. Both tracks on the album feature similar species - the laughing, squelching calls of Australian Wood Frogs (Papurana daemeli) can be heard throughout, along with the gurgles and crowing of Orange-footed Scrubfowl. Occasionally, Marbled Frogmouths call from the forest mid-storey, making their bizarre gobbling calls. More information on each track and species recorded can be found below. 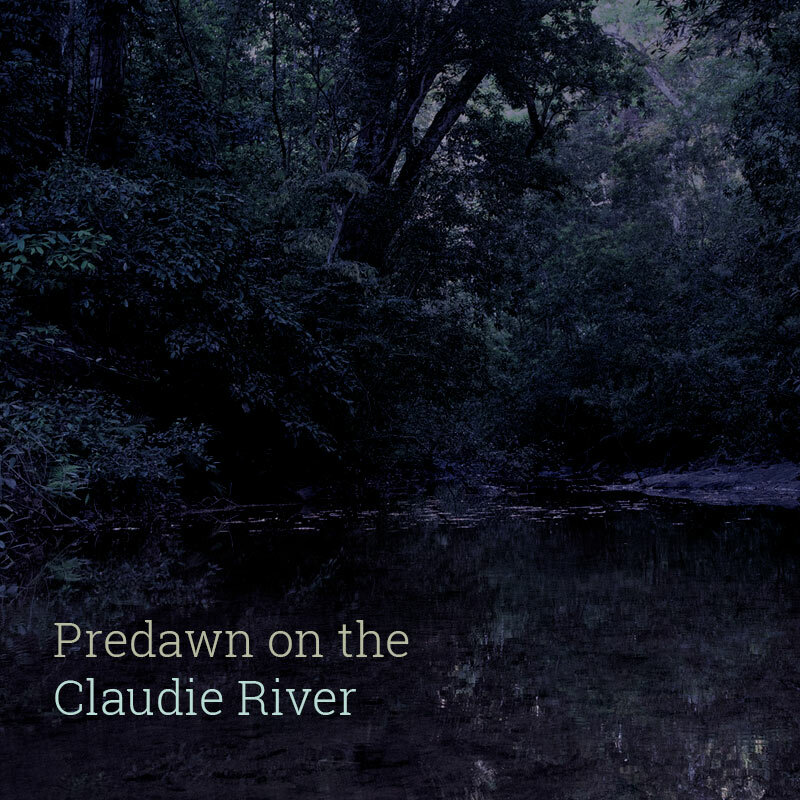 On a bend of the Claudie River in the still of night, countless crickets and other insects trill and pulse from the surrounding rainforest. Australian Wood Frogs (Papurana daemeli) make squelching, laughing calls from the river's edge and Orange-footed Scrubfowl crow from their night roosts in the forest mid-storey. From 7:10 a Marbled Frogmouth makes the 'kooloo, kooloo, kooloo' call and later in the track (eg. 15:04) you can hear its bizarre gobbling call and bill snap. Occasionally, the wingbeats of flying-foxes can be heard thumping overhead, as these large fruit bats search the canopy for figs and other fruit. At 12:22 the unusual barking, squeaking call of a cuscus can be heard. 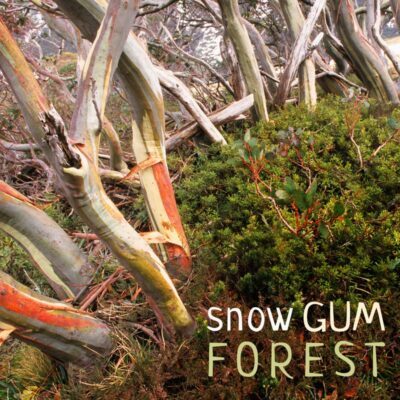 This second track was recorded further along the river, in a patch of tall forest with an open understorey. In the last moments before dawn, the insects slow in intensity and the sounds are more sparse and subdued. Australian Wood Frogs continue to call but are more distant, and their calls reverberate in the open forest gully. From about 11:40, White-faced Robin & Dusky Myzomela, the first of the diurnal birds begin to sing as the dim forest begins to brighten. Orange-footed Scrubfowl (Megapodius reinwardt), Marbled Frogmouth (Podargus ocellatus), Noisy Pitta (Pitta versicolor), White-faced Robin (Tregellasia leucops), Dusky Myzomela (Myzomela obscura), Eastern Tube-nosed Bat (Nyctimene robinsoni), Common Spotted Cuscus (Spilocuscus maculatus), Australian Wood Frog (Papurana daemeli).